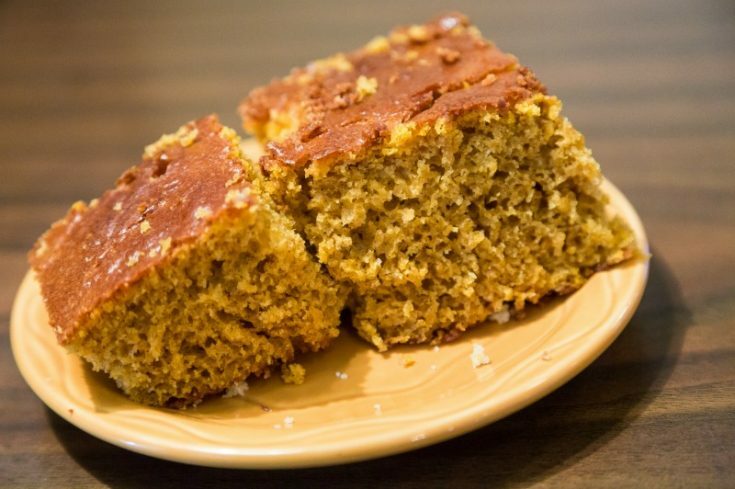 This moist, spicy banana pumpkin bread recipe is a real treat! It uses yogurt as well as the bananas to help bind it all together. Many pumpkin bread recipes use fruit to add a different flavor to the bread. This one incorporates bananas as well as yogurt, giving it a great creamy flavor. It tastes even better a few days after being made, making it a fantastic gift to coworkers, friends, or family during the holiday season. You could even bring a loaf or two to share in the office. Just leave it next to the coffee maker and watch it disappear! This sweet, moist bread is a real treat with a spicy twist. It's perfect for morning coffee or afternoon tea with your friends, or save it all for yourself as a wonderful indulgence in front of the TV at night! 4 cups all-purpose flour, wholemeal also works! Beat together yogurt, pumpkin, bananas, eggs, both sugars and oil until smooth. Slowly add the rest of the dry ingredients, leaving the walnuts til last, into the pumpkin mixture, beating on medium speed. Add walnuts by slowly folding them into the bread mix. 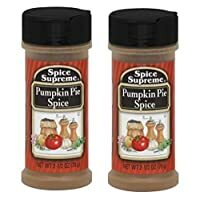 Pour your fabulous pumpkin banana bread mixture into two greased and floured nine-inch loaf pans and bake for about one hour. Let the loaves cool before removing them from pans. Wasn’t this easy? You can save it in the fridge for a few days. Put a few slices in the microwave for 15-20 seconds for a quick breakfast or a snack with a glass of cold milk.YUM! You can even wrap a loaf in some cling wrap and throw it in the freezer for long term storage, as with just about any of the breads you find on this site. 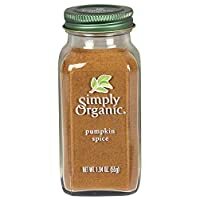 Simply Organic Pumpkin Spice Organic, 1.94 Ounce Spice Supreme: Pumpkin Pie Spice, 2.5 oz Size (2 Pack) Jordan’s Skinny Syrups – Sugar-Free Pumpkin Spice | 0 Calories | 25.4 oz. 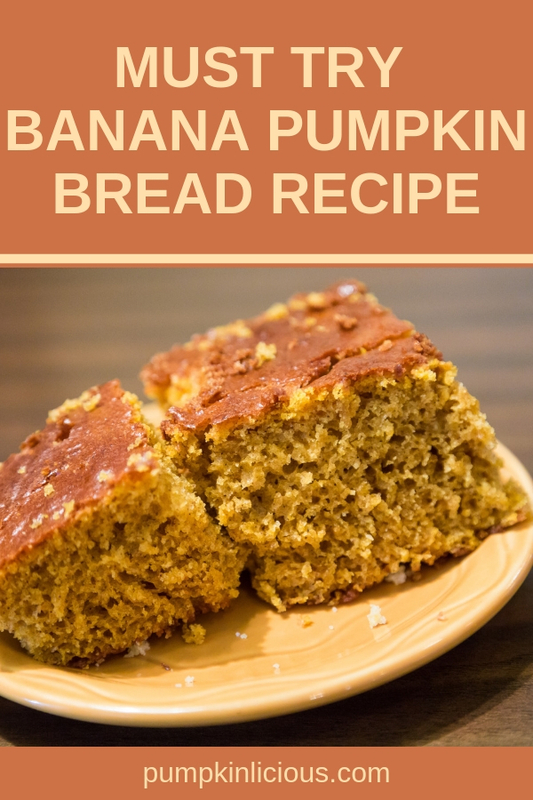 Do you make banana pumpkin bread? Do you have a twist to making it? I’d LOVE to hear about it. This is the best time of the year for our family: warm soups, delicious pies, yummy breads…. what more can you ask for? H o w much oil? 1/2 cup: fixed. Thank you. 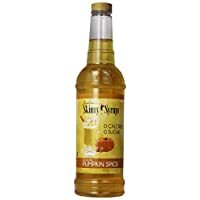 I don’t see the oil listed in the ingredients. Instructions line #2 lists oil.